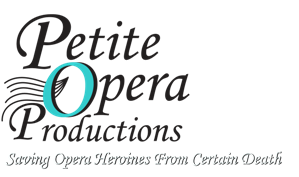 As a professional opera company, Petite Opera recognizes that the best way to spread the word about a great show is to have patrons recommend the show to their friends. We know there are avid Tweeters out there in Chicagoland who have never seen an opera before. And, frankly, we want to match your desire to see your first opera with our desire to hear your thoughts on the show and spread the word to your followers on Twitter. Would Petite Opera's production be the first opera you have ever seen? Have you always wanted to see an opera, but just haven't done so yet? Do you want a non-threatening, fun introduction to opera in your native tongue - English - with a story you can understand? Do you believe that quality live stage productions occur all over, and not just in downtown Chicago? Do you love the acoustic voice? Are you open to all musical genres? Do your tweets talk to everyday people about everyday entertainment options available in the city and suburbs? Are your tweets free of profanity and suitable for family audiences? Would you like to see your first opera--for free--and not have to pay for parking? Did you answer YES to all of the questions above? If so, Petite Opera wants to hear from you! We're seeking two avid tweeters who live in the Chicagoland area (and are familiar with Chicago area entertainment options) to attend opening night (Nov 2nd, 7:30PM) of our Cinderella by Jules Massenet. 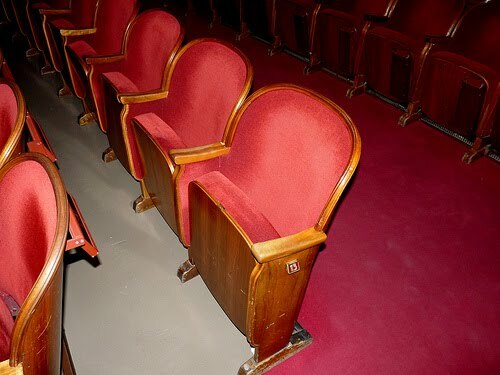 In return for a free ticket, you'll tweet about your experience to your followers during the entire show. Interested in being selected for the Tweet For Tickets program? We'll notify our selected Tweet For Tickets recipients individually.